More digital content. 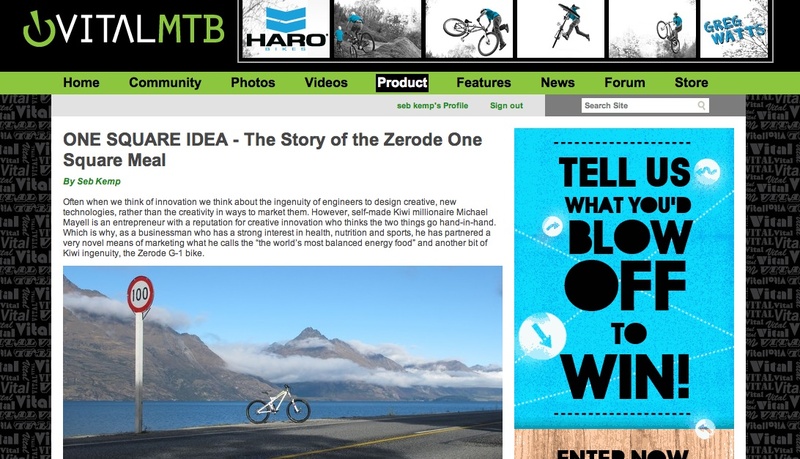 This time a look into the Zerode bike…sort of. More about Michael Mayell, a Kiwi businessman who just bought one as a personal bike and business tool. Read more HERE to find out what on earth I’m harping on about.